Dining in Iceland with the locals. The best in Icelandic gastronomy. What do you know about Scandinavian gastronomy and dining in Iceland? If you are like most of the people I organize tours for – the answer will be ‘not a lot’. Well get ready for some truly exciting discoveries. Iceland isn’t only famous for its spectacular nature and healing spas, its food is also an adventure in itself. Not only can your trip to Iceland include visits to local fishermen, ale producers and the best restaurants the country has to offer, but I also provide clients with the unique opportunity to ‘Dine With the Icelanders’. This is something visitors to Iceland rarely get to do without help from an Icelandic planner! Over the years I’ve got to know some really inspiring locals who love to share their knowledge. 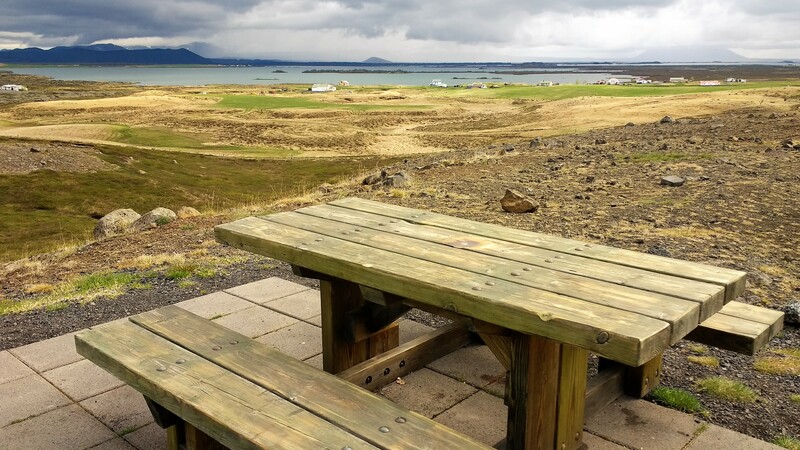 They also enjoy sharing their home with visitors wanting to connect with the Icelanders. That’s what it’s all about, connecting people from all over the world with those that make Iceland so wonderful. To truly appreciate a country it helps to fully immerse yourself in their customs and traditions. When you ‘Dine with the Icelanders’ you’re welcomed around their table. You sample delicious home cooked dishes and learn all about their history and the food you are eating. So who will you meet? Let’s start with Eygló and Ólafur. Like many Icelanders Eygló and Ólafur come from families of hard working, intellectually curious people who love life to the fullest. Eygló and Óli can be your hosts in two distinctive locations, Kjós and Seltjarnarnes. In Kjós the lovely couple will introduce you to Icelandic nature and you’ll get to taste, view and explore the best the area has to offer. Seltjarnarnes, on the other hand, is a town located next to the west side of Reykjavk. Both Óli and Eygló are excellent cooks and are masters in integrating their own-grown products and local herbs into the dining experience. Needless to say, both locations in Kjos and Seltjarnarnes are stunningly beautiful with great possibilities to explore nature. We also offer family hosts on the outskirts of Reykjavik and on the East coast who are part of our exciting Dining with the Icelanders experience. 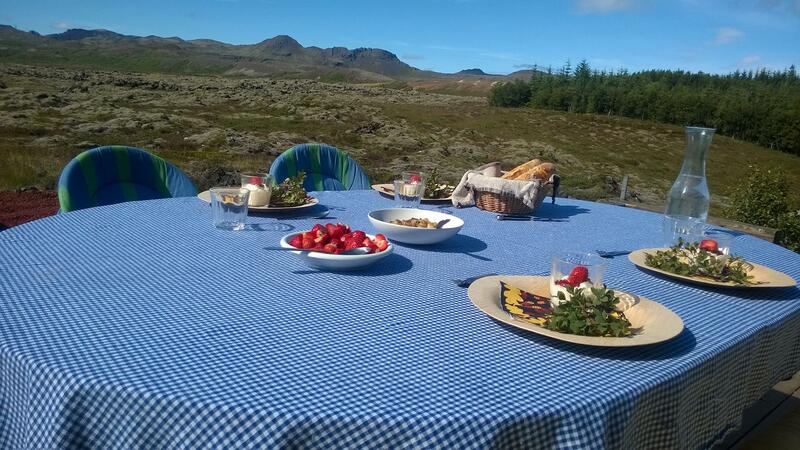 ‘Dining with the Icelanders’ is a unique experience you won’t find anywhere else. Everyone I’ve arranged this for has loved it! Here’s what they had to say…. The pricing for a guided tour and dinner depends on the size of the group and length of the guided tour or experience. Get in touch and I can answer any questions you may have.